Destination Weddings | Delicate Impressions Blog World! 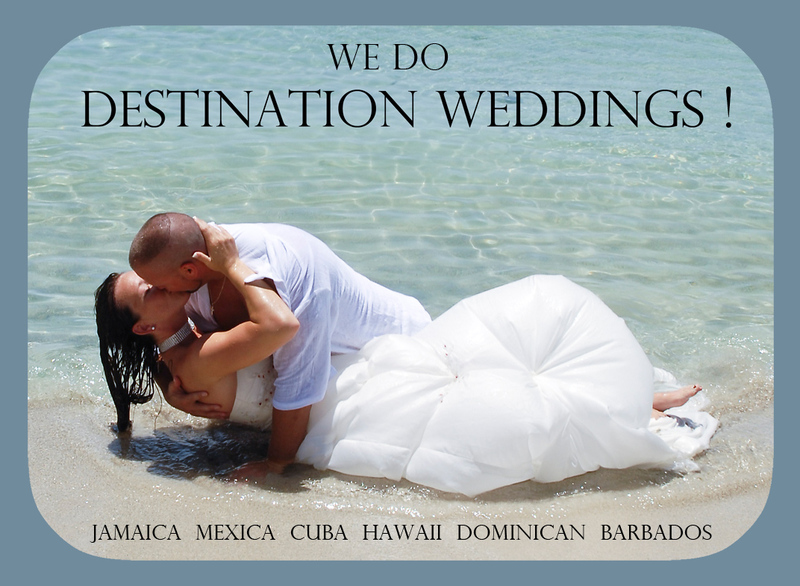 Destination Weddings is our newest addition to our wedding packages! After speaking with couples asking the one thing they find important from their wedding day (besides the obvious commitment to their best friend)…it’s pictures, pictures, pictures. Memories from their wedding day to keep and cherish forever. So when planning your wedding in the sunny south, why not consider taking a photographer with you? The cost is a whole lot less than you think! Please contact me at 289-244-6434 or tkinch@delicateimpressions.ca for details! Our Destination Wedding Package includes full day coverage AND a trash-the-dress session!